High intensity scene lighting or additional scene warning wherever it’s needed. 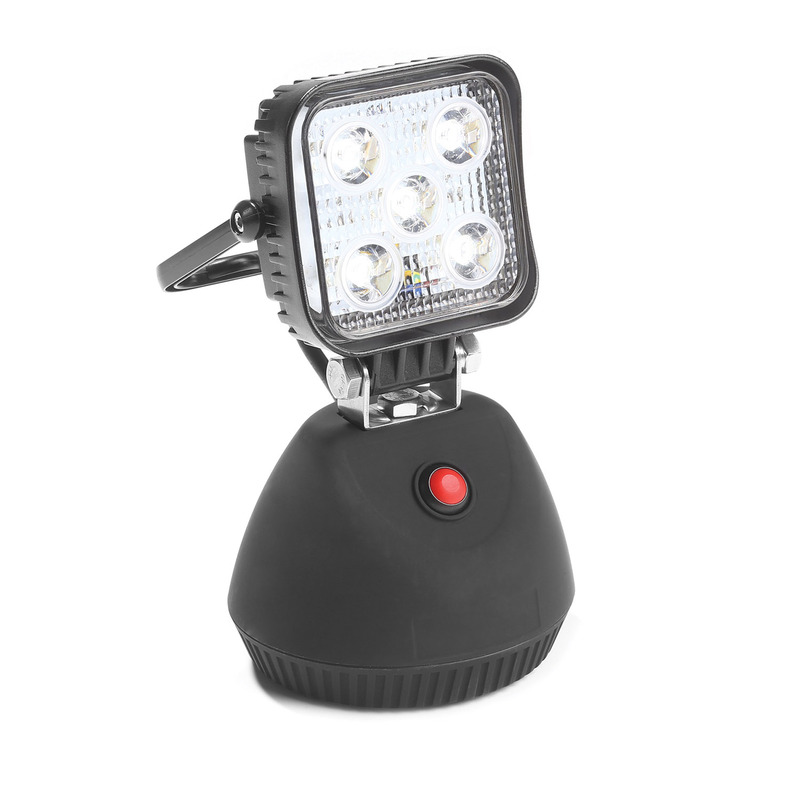 Perfect for public safety professionals, Code 3’s Portable Work Light delivers an intense 600 lumens flood beam to illuminate accident scenes. 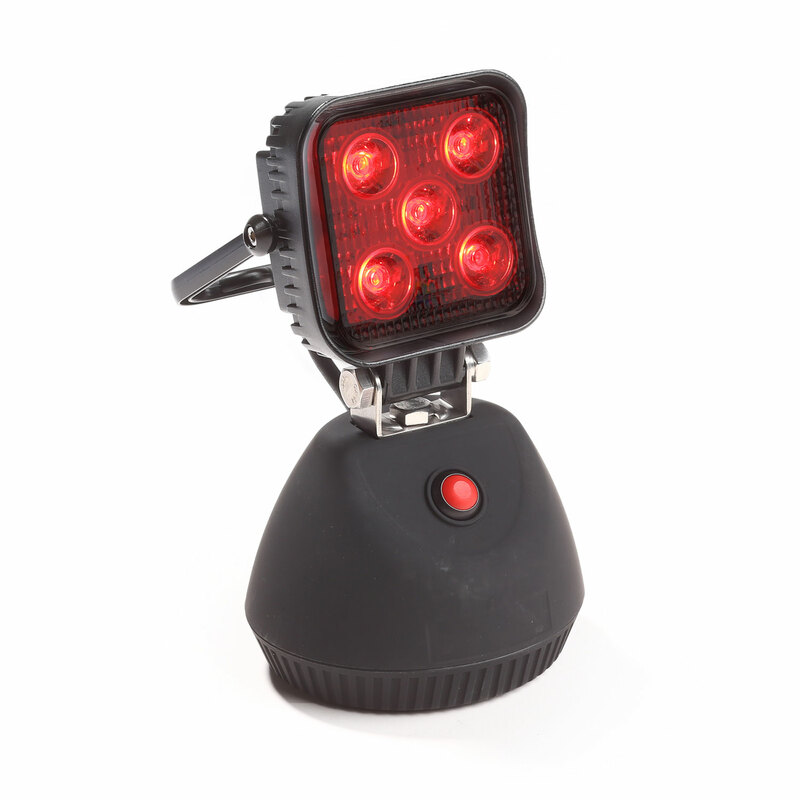 Red LEDs provide emergency roadside warning. 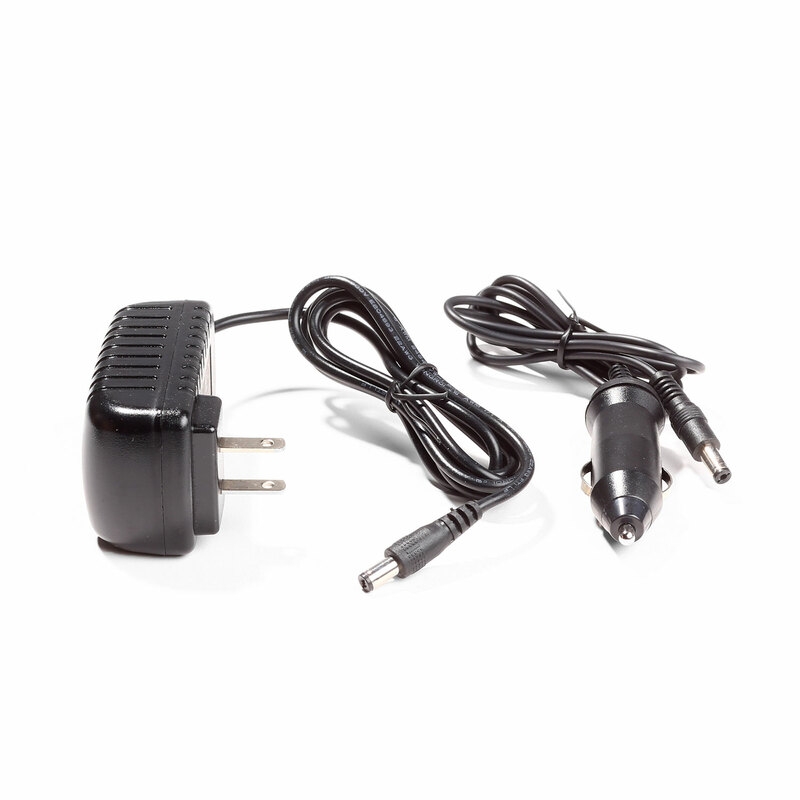 Features a versatile magnetic base to position the light anywhere on the outside of a vehicle.